Our Indie Spotlight for the week is this pretty awesome chick we came across the other day. 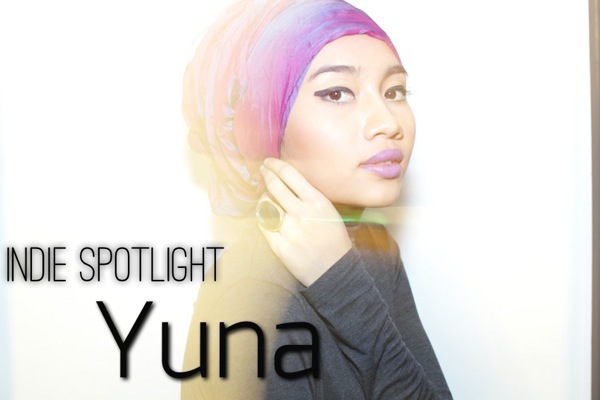 Yuna is Malaysia born artist, that released her first official self-titled EP in 2008. 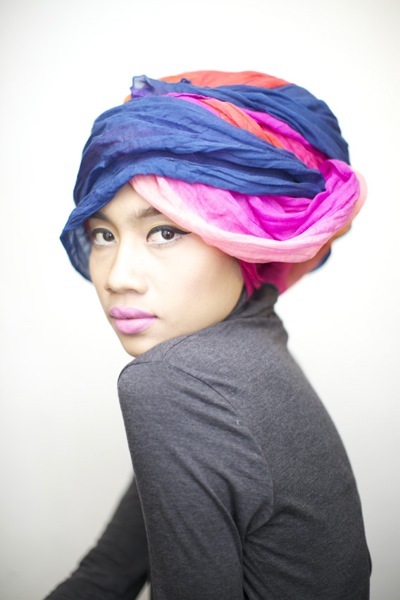 However she started out as a Myspace artist in 2006, singing in English and Malay. Her musical influences are Feist, The Cardigans, Coldplay, Sia and Bob Dylan, according to her site. 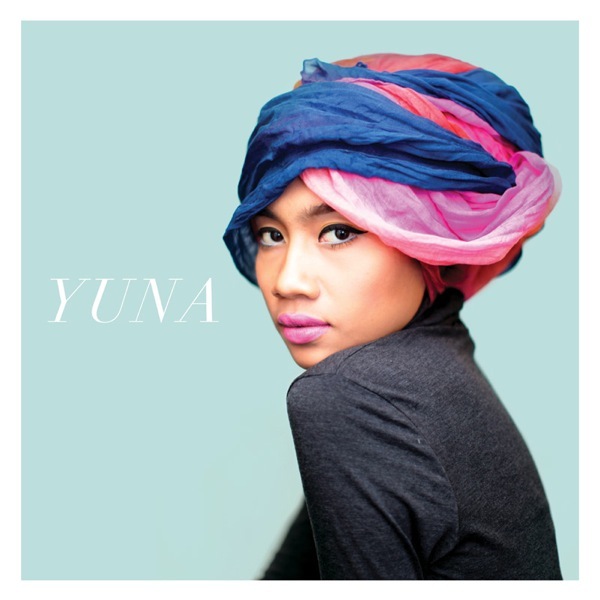 So far, Yuna has had a relatively good run of success in her home country of Malaysia and has just begun her US promo tour that seems to be generating some buzz. When listening to Yuna, we are reminded of a mix between Sarah Bareilles, Sia, and Vanessa Carlton. What do you think? What artist do you think she sounds like? Grab her album on iTunes now!